Whakanuia te reo māori i Te Wharewaka o Pōneke. Kei te whakahaere mātou o Te Wharewaka o Pōneke tētahi hīkoi haere e pā ana ki nga rā o mua. Kitea nga taonga o te rohe nei. 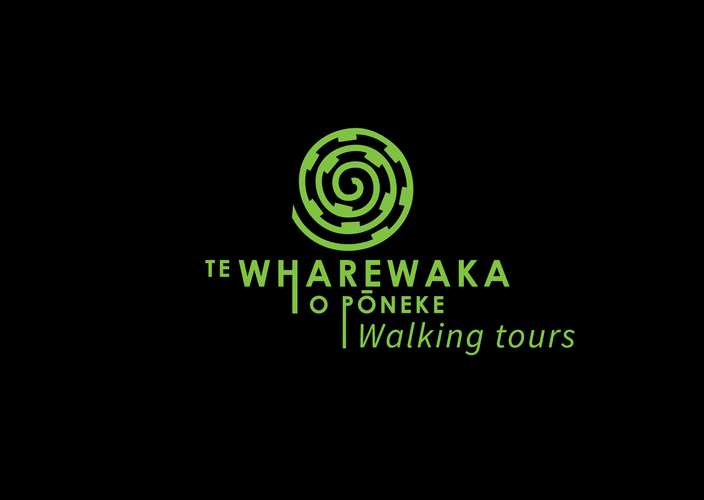 To celebrate Te Wiki o Te Reo Māori (Māori Language Week) we, at Te Wharewaka o Pōneke, are offering a special discounted price on our walking tour to Te Aro Pā. We aim to support te reo māori by giving every participant the opportunity to learn how to introduce themselves and where they are from in te reo māori. Our tour begins at Te Wharewaka o Pōneke the cultural centre for Taranaki Whānui on the Wellington Waterfront. Our staff will share their stories and take you on a journey introducing you to the first Polynesian explorer, Kupe and his wife Hineaparangi, to Te Aro Pā where you will discover and explore the preserved foundations of two whareponga (buildings) and other items for the old pā site uncovered during construction in 2005. Special price offer: $30pp (Normal RRP $35pp).